Come and hear about Jesse Dufton and his team’s expedition to the Stauning Alps in Greenland. 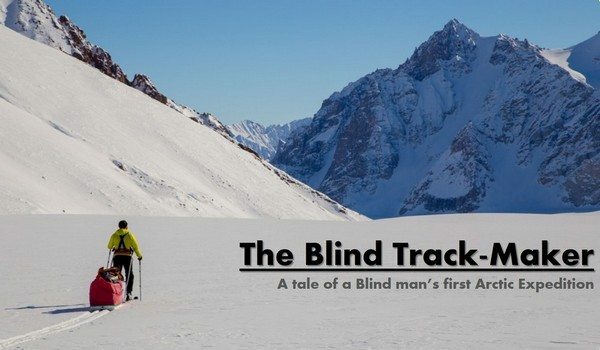 They spent a month travelling on skis, conducting scientific research and claiming first ascents in an extremely remote environment. A light buffet supper is included and will served from 18:30 onwards. A cash bar is available.